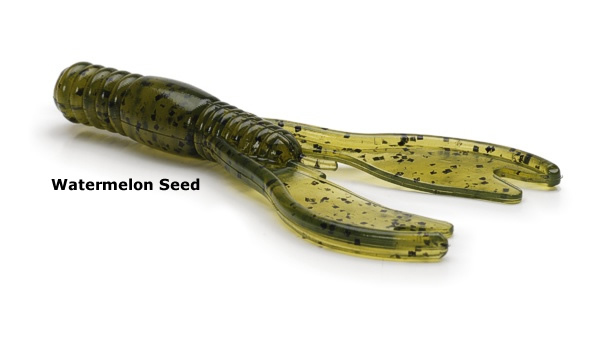 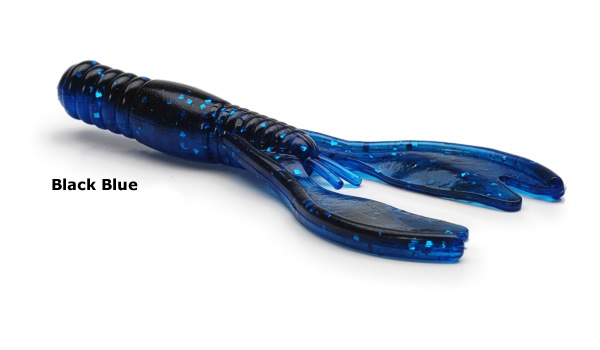 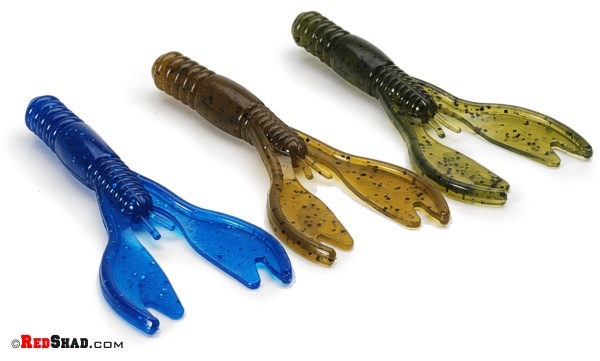 The 3" Little Pek Crawdad is a sweet little finesse craw with a streamlined solid body and ridged flappy-claws. 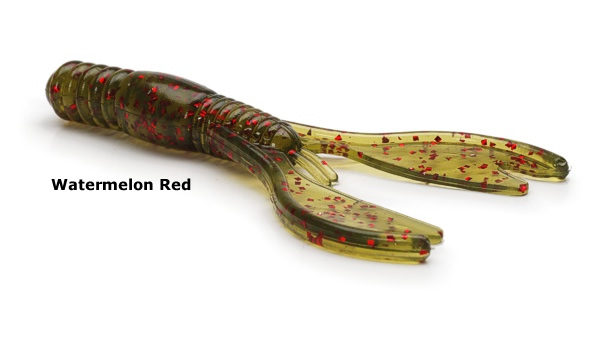 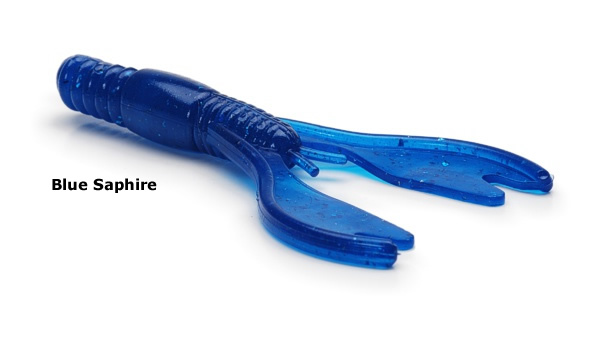 An interesting alternative to the Zoom Speed Craw. A little less tweedle-like action but more waviness more like a chunk. Texas rig it, use it as a trailer or fish it on a jig head. 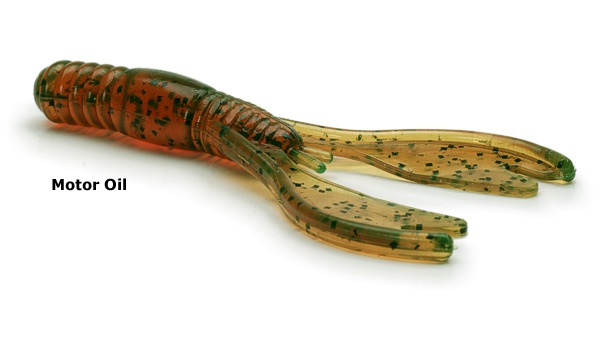 The Little Pek Craw is a winner!